Many practitioners in the pharmaceutical industry are still largely unfamiliar with benefit-risk assessment, despite its growing prominence in drug development and commercialization. Helping to alleviate this knowledge gap, Benefit-Risk Assessment in Pharmaceutical Research and Development provides a succinct overview of the key considerations relevant to benefit-risk assessment across the pharmaceutical R&D spectrum, from early clinical development to late-stage development to regulatory review to post-launch assessment. The book first presents interpretations of benefit and risk in the context of a molecule moving from preclinical evaluation into its early testing in humans. It next considers benefit and risk characterization and assessment during a molecule’s journey from its clinical evaluation in humans through its submission to regulators for marketing approval. Throughout these sections, the book offers insight into the role of benefit-risk assessment in heightening understanding among key stakeholders by shaping questions and guiding discussions among scientists, physicians, developers, and regulatory agencies. 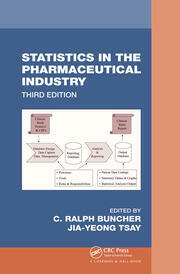 The book also focuses on a molecule’s entry into the marketplace as a drug available for consumption by people. It explores the role of benefit-risk assessment as the relevance of carefully collected clinical efficacy and safety metrics fades in the wake of real-world use and evidence of effectiveness and safety. 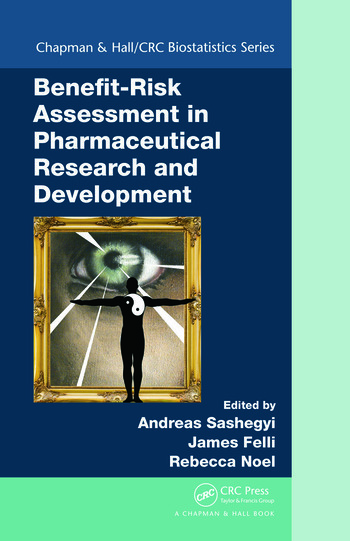 Bringing together the expertise of 15 contributors from academia and the industry, this book offers an easy-to-read guide to the various facets of benefit-risk assessment in the major stages of pharmaceutical R&D. Suitable for those in both technical and managerial roles, it enables readers to communicate more effectively across their development chain as well as rationally and thoughtfully embed benefit-risk assessment into their R&D processes. Andreas Sashegyi is a senior research advisor in the biometrics organization at Eli Lilly and Company, where he divides his time between therapeutic compound support and work in the Benefit Risk Advisory Group. Dr. Sashegyi’s research focuses on the integrated analysis of benefits and risks in pharmaceutical research and development. He received a PhD in biostatistics from the University of Waterloo. James Felli is a research fellow in the area of drug disposition at Eli Lilly and Company. Dr. Felli is a fellow and current president of the Society of Decision Professionals and an active member of the Decision Analysis Society of INFORMS and the Decision Analysis Affinity Group. His research focuses on developing new benefit-harm models and visualizations, modeling and analyzing stochastic multicriteria decision problems, enriching communication between analysts and nonanalysts, and developing new methods of multidimensional data visualization. He received a PhD in industrial engineering and management science from Northwestern University. Rebecca Noel is a senior research scientist at Eli Lilly and Company. Dr. Noel is the chair of the Drug Information Association working group for benefit-risk assessment and serves on the Centre for Innovation in Regulatory Science’s Task Force on Benefit-Risk Assessment and the Innovative Medicines Initiative. Her research focuses on developing and promoting systematic approaches to benefit-risk assessment. She received a DrPH in international health and epidemiology from the University of Alabama at Birmingham. "I think this text makes a strong case for the increasing importance of formal (and potentially quantitative) B-R assessment … readers new to B-R will get a well-rounded perspective of the key considerations and challenges to performing these assessments from thorough discussion of the overarching principles, different perspectives, and work to date. The authors identify several gaps, such as the emerging need to include patient perspective into the equation, and acknowledge that there are no universally accepted statistical methods at this time. 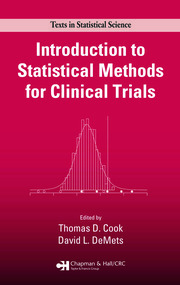 Whether you are completely new to B-R or whether you are trying to implement quantitative methods at the company or project level, this book will be useful for statisticians charged with supporting these assessments now and in the future."